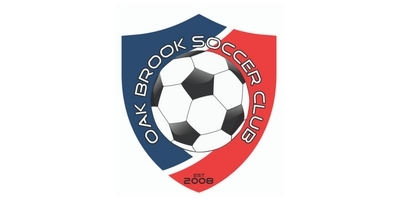 Players interested in trying out for OBSC, the Oak Brook Soccer Club please contact our Director of Coaching to set up an Individual Tryout session. One of the most competitive and most successful Clubs in the Chicago land area and Midwest Region. Full Year player development and training curriculum with main focus on proper player development for all age groups U8-U19. Super Y League participation for OBSC Boys and Girls teams teams U11-19 through out the summer months. OBSC Players represent over 25 High schools in the Chicago land area. Dozens of OBSC Boys & Girls have committed and are participating in major universities to play college soccer all around the country. 2018/2019 OBSC High School Boys and Girls Teams are participating in State, Regional and National level competing against some of the top ranked teams in the Country. Several OBSC Boys and Girls teams are participating in IYSA State Cup/MRL/Premiership/Through out the year. OBSC Boys and Girls Teams competing in some of the most prestigious College Showcase soccer tournaments around the county including Disney, CASL, Vegas, Arizona, Blue Chip, Indianapolis. OBSC Representation with several players at ODP Olympic Development State, and Regional teams. All players U8 to U14 are to tryout with their birth year, no exceptions. Polo Fields: 700 Oak Brook Rd, Oakbrook, IL.